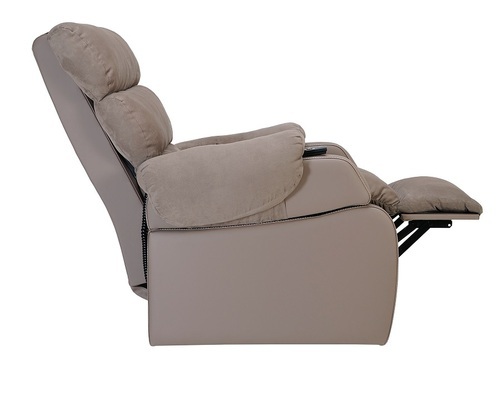 Click on the images above to view enlargements. 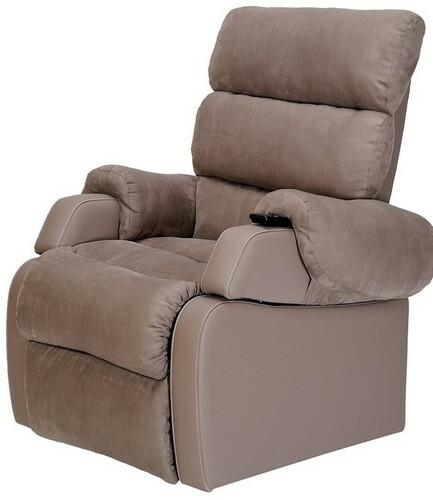 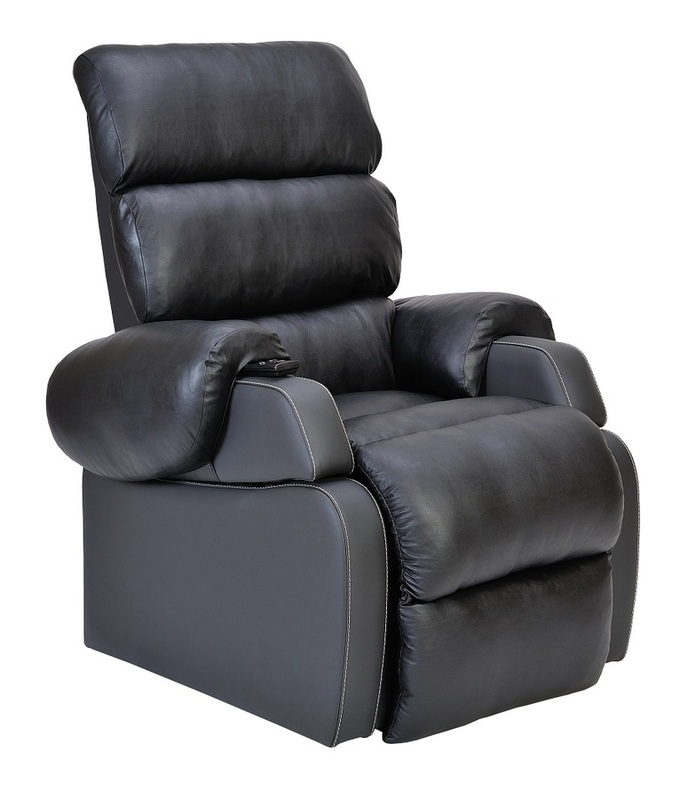 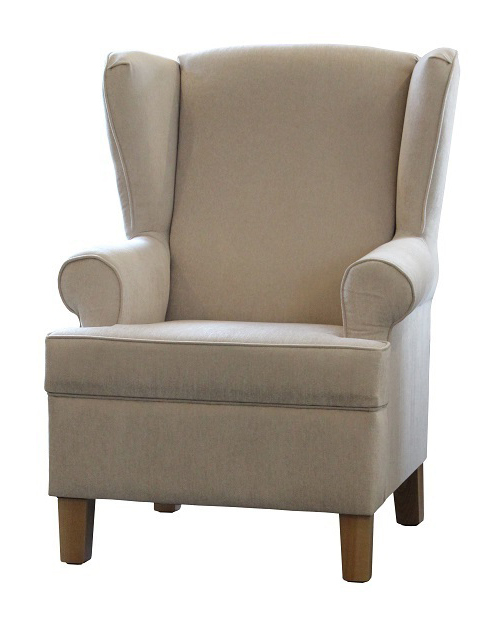 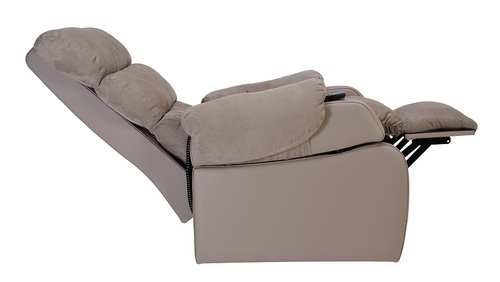 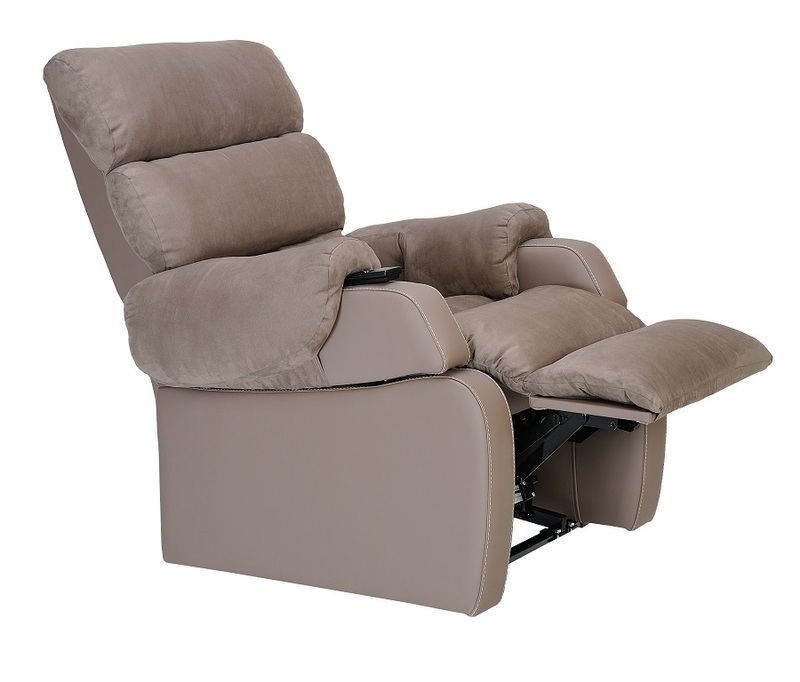 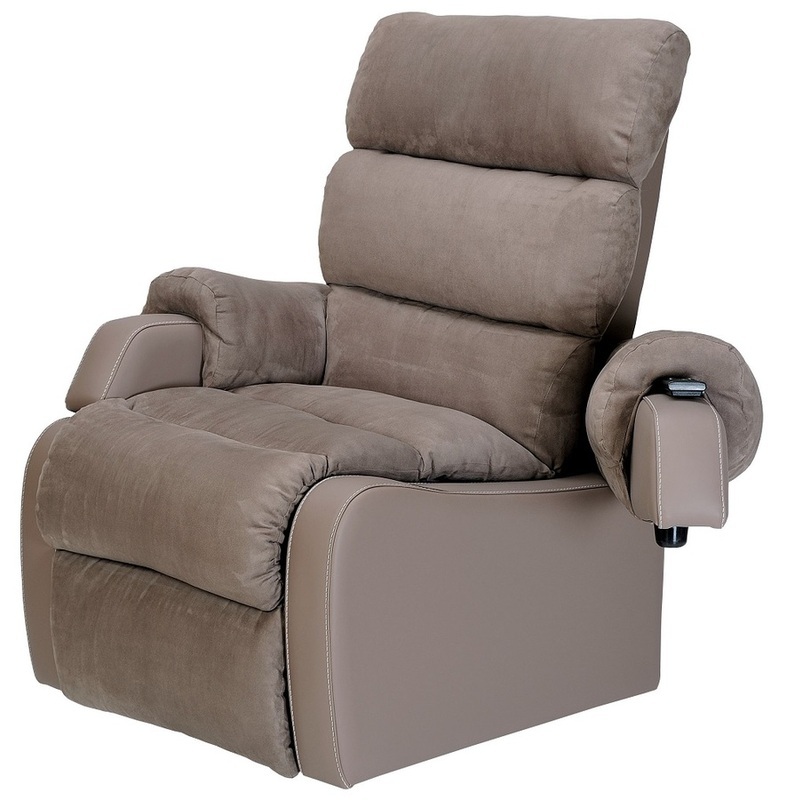 The Cocoon Lift Recliner Chair is the ultimate lift chair for comfort and functionality. 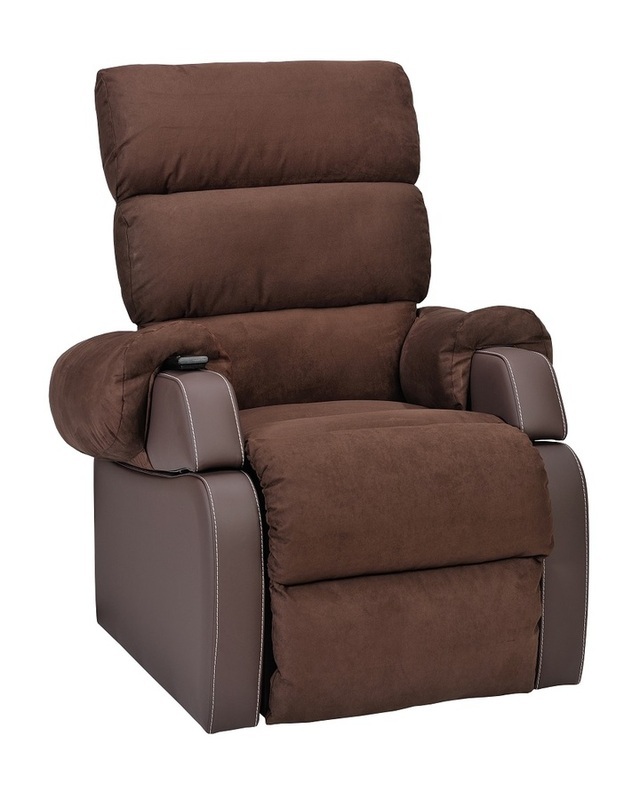 Exquisitely soft, the Cocoon relieves pressure points and offers superior pressure care by immersing the whole body in the quilt. 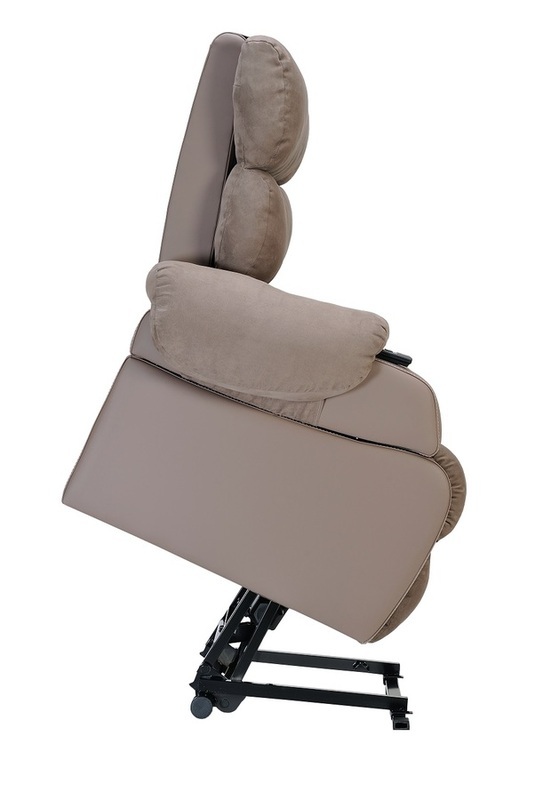 Excellent for maintaining Patient's Autonomy as it lifts to required position and with its multiple movement functions including move-able arms and pressure relieving points. 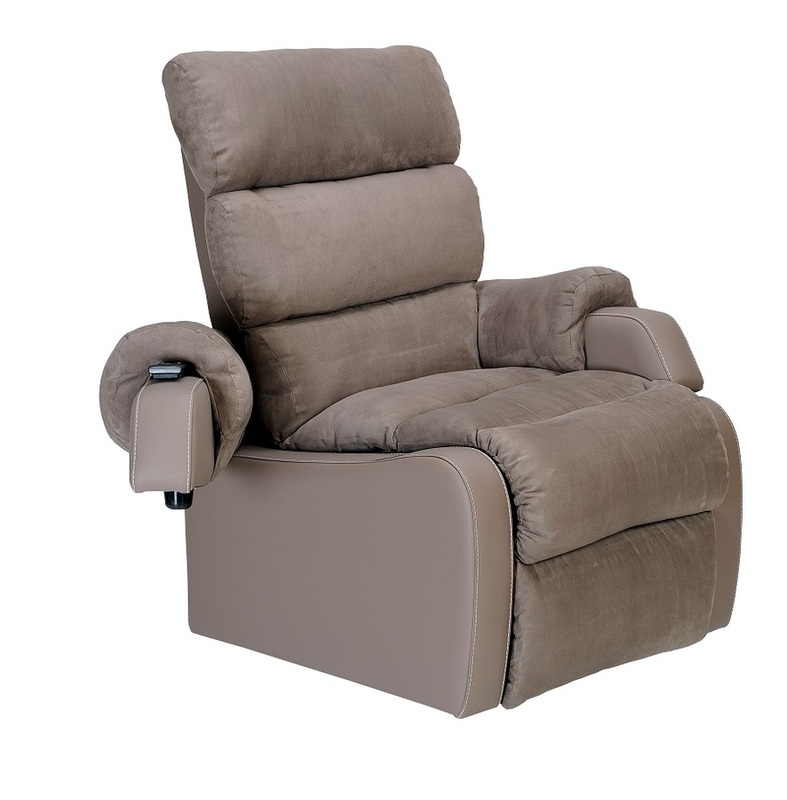 The removable, breathable and waterproof quilt set enables easy cleaning for infection control, making it the perfect lift chair for Agedcare, Healthcare, Bariatric, Home Care and Hospital use. 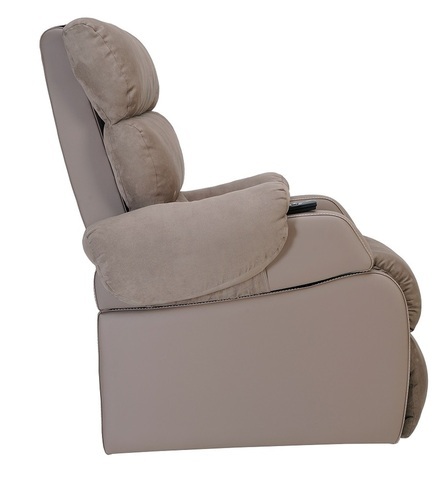 Click play below to watch. 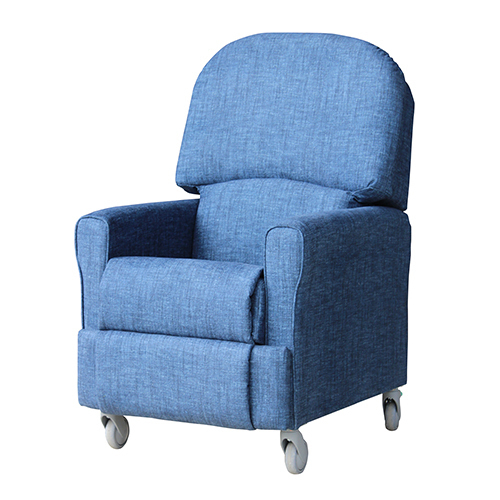 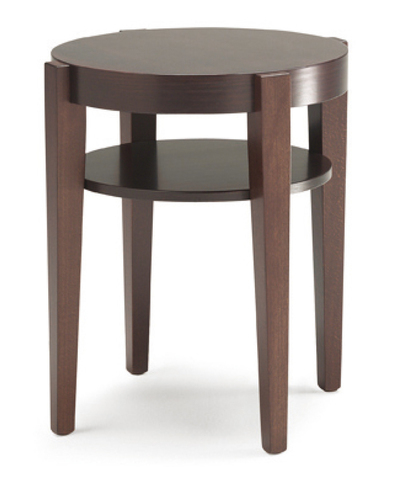 - Armchair lifts up first, then tilts forward in a second step.